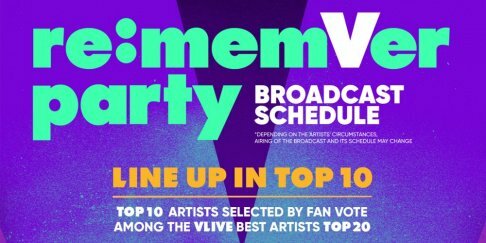 'V Live' invites you to its very own awards event 're:memVer party' featuring BTS, GOT7, TWICE, Red Velvet, & more! Lai Kuan Lin & Yu Seon Ho named joint endorsement models for casual fashion brand 'TBJ'! 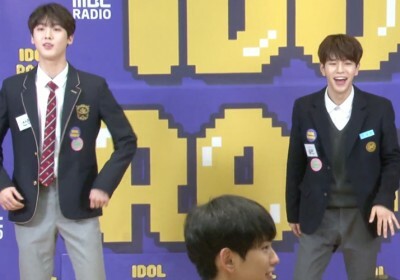 Lai Kuan Lin & Yu Seon Ho make the best duo since PB&J in 'TBJ' spring campaign making film!